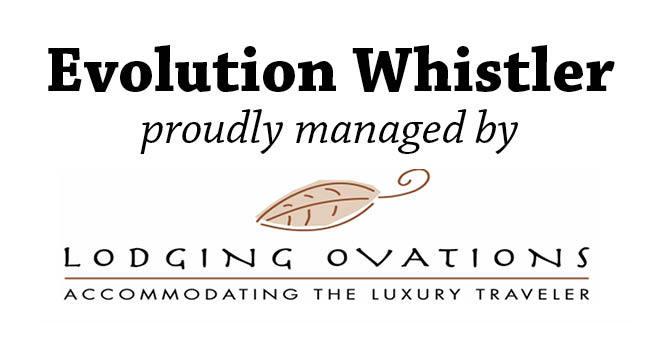 A: Guests staying at Evolution will check in at our sister property Legends just one block away. The address is 2036 London Lane. Check-in time is 4 PM. Check-out time is 11 AM. A: Yes, Evolution does allow up to 2 pets per unit (max. 100 pounds) for a nightly fee of $26 plus tax. This fee also includes pet amenities. A: Yes, Evolution has a heated underground parking garage. Parking is $17 + tax per vehicle per night. The garage is 2.2 meters / 7 Feet 6 Inches. A: Yes, there are bike racks located on P1 in the secure underground parking lot. It is only accessible with a swipe key. Q: What are the hours of the pool, fitness room, games room and media rooms? Q: Are there BBQ's at Evolution? Can I reserve these in advance? Q: Does Evolution have wireless internet? If so, what is the cost? Q: Is there a minimum age requirement at Evolution? A: Yes, the lead guest must be at least 25 years of age. Upon check in the lead guest will be asked to provide identification to ensure that they meet the age requirement. Any reservation made under false pretences will be subject to forfeiture of advance payment, and the party will not be permitted to check-in and/or the party will be required to vacate the property. 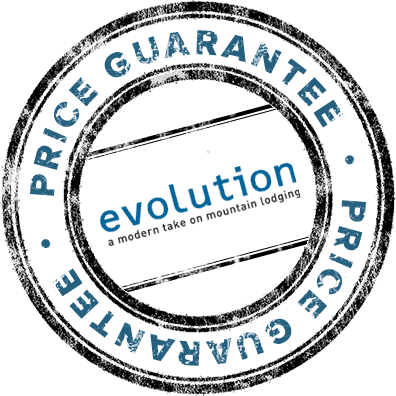 Q: What is the standard minimum length of stay requirement at Evolution? Q: What is Evolution's cancellation policy? A: No, it is closed in the spring and fall. It opens on Whistler Blackcomb's opening day of the winter season, usually mid-November. Then closes around mid-April, then re-opens for the bike park around mid-june and closes again mid-September for the fall. (exact dates are subject to change, so it’s best to check with reservations for confirmation). A: Yes, Dusty’s Bar & BBQ is located in Legends (access from outside) and operates for lunch and dinner in during the winter, spring and summer and closes in the fall. Breakfast is available during the winter months (from mountain opening until the Creekside Gondola closes) from 7am – 11am. Q: Does Evolution have an electric vehicle charging station? A: Yes, there is an electric vehicle charging station located in the underground parking garage at Evolution.